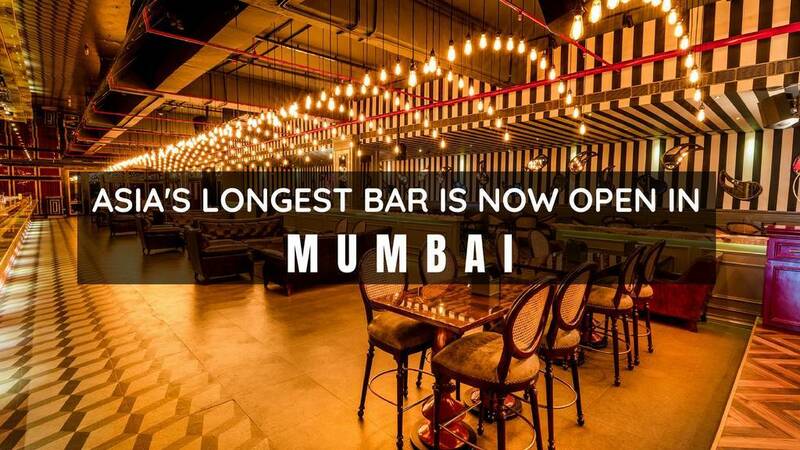 Mumbaikars, feel special as Asia's Longest Bar just opened in your city! That clearly means - No more hassle to buy drinks! - It just can't get better. Any guesses? 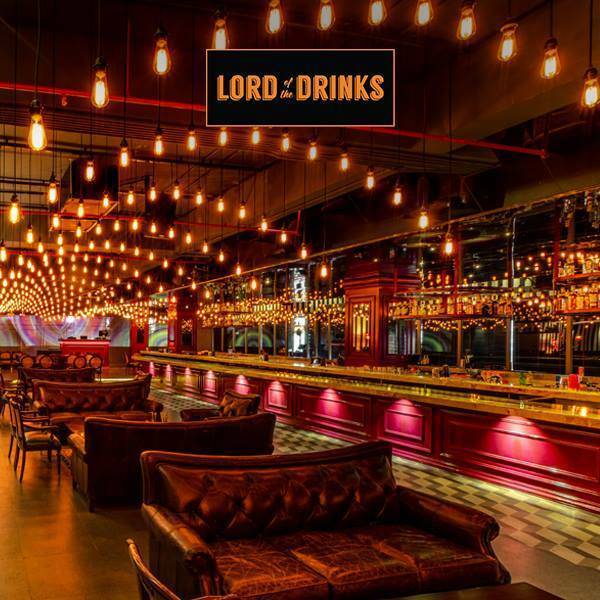 It's Lord Of The Drinks - who just opened their new outlet in Kamala Hill, Lower Parel - with a 210 feet long bar giving a tough competition to every bar in the city. 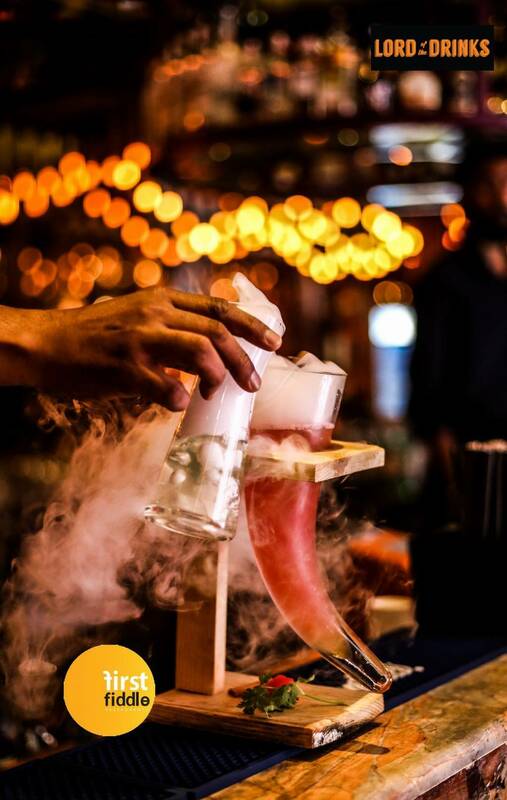 It's been acknowledged as Asia's Longest Island Bar - We definitely feel so proud! Imagine 500 Jager Bomb shots went down at the bar for the at the grand opening! 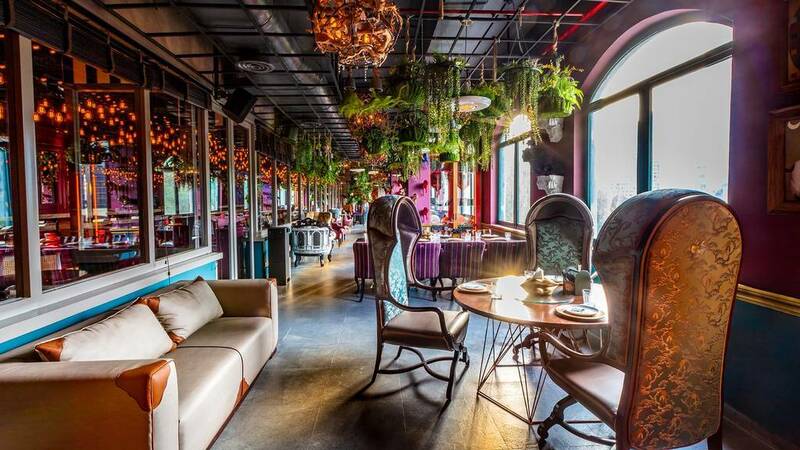 Gone are the days when you'll struggle to get a drink at the bar as Lord Of The Drinks's new outlet has Asia's Longest Bar which is 210 feet long - No more waiting to get your favorite beer or a glass of tempting Sangria. 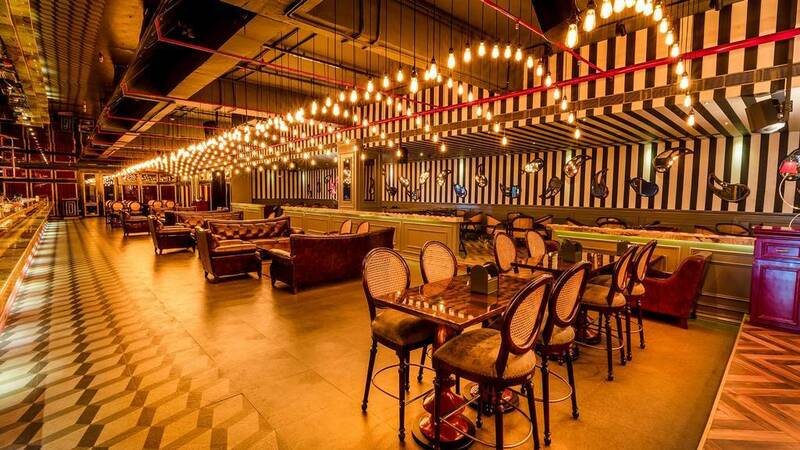 Ditch your everyday restro-bars as Mumbai has got one of the finest bars in town. 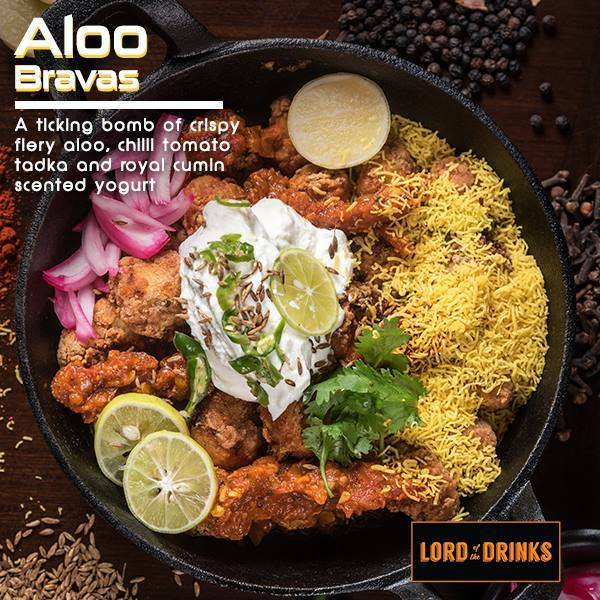 Lord Of The Drinks - Lower Parel, has got it all covered for you from fusion cocktails to scrumptious meals. 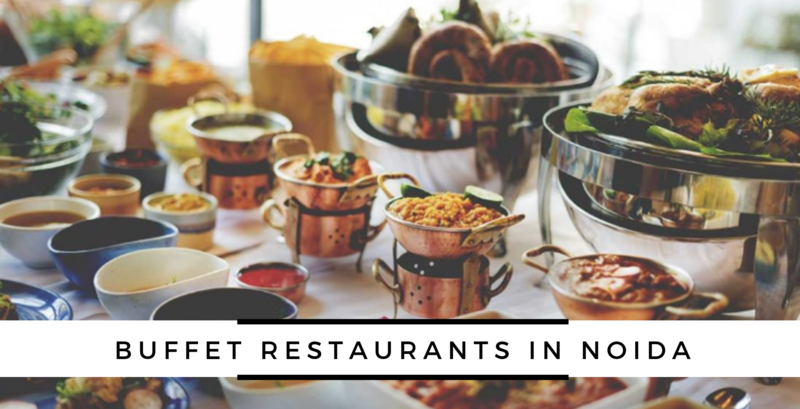 It has definitely made to our list of the restaurant of the week. 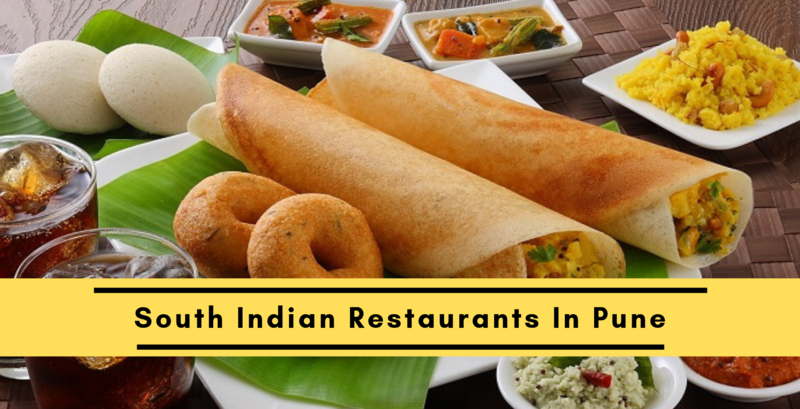 It is located in Kamala Hills - an easily accessible location. 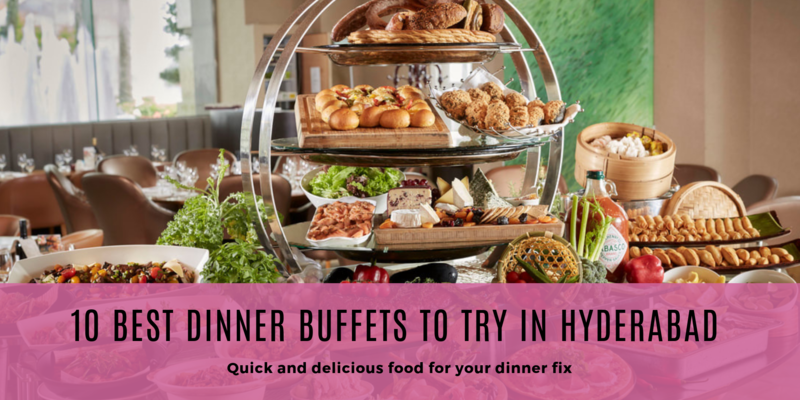 Their well-lit ambience will leave you awe-struck and of course, their exquisite meals will definitely satiate your hunger pangs. 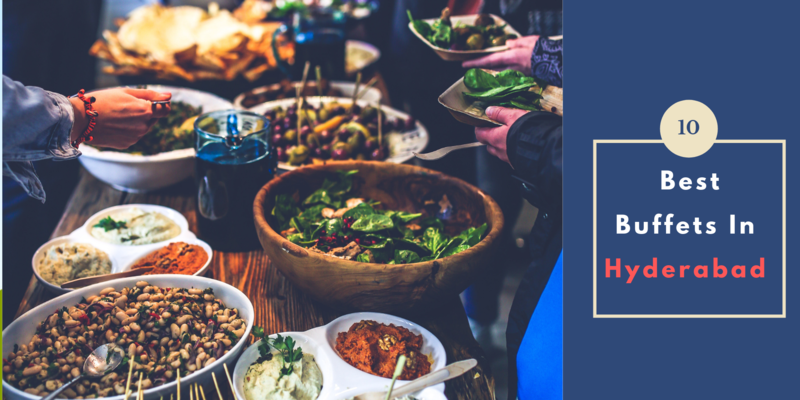 You've got to try this place to know exactly what you're missing out on. 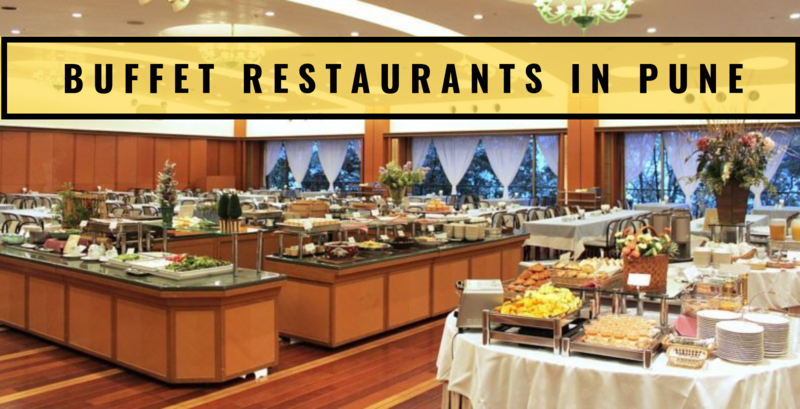 Their friendly staff will make sure you won't leave disappointed. You know exactly where to head this weekend. 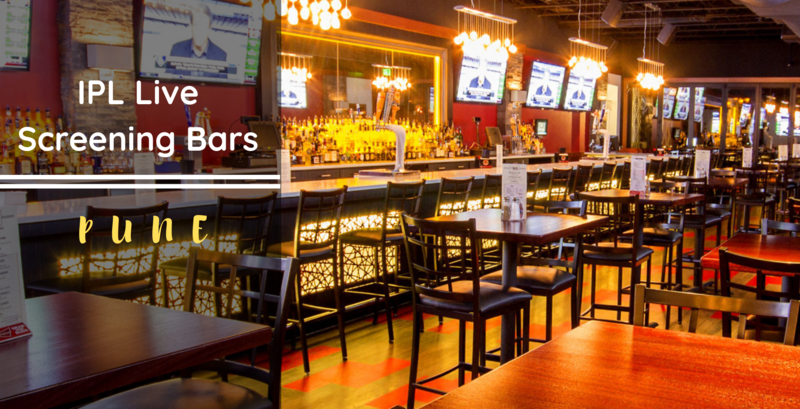 Keeping their outstanding longest bar aside - their ambiance speaks no less about class and style. 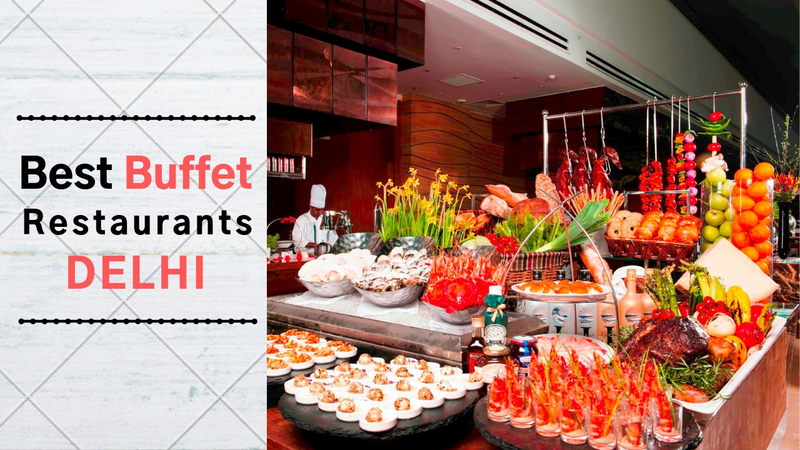 Their well-lit ambiance will make you come back to the place again and again. 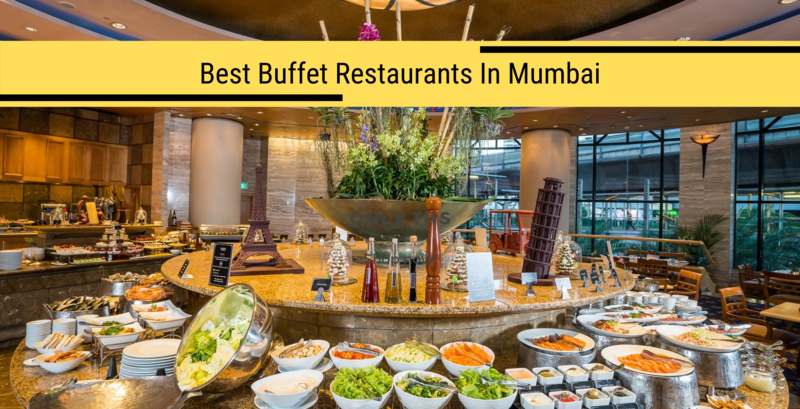 It's a must-visit place for every one wants to try something new - be it the ambiance or food. The whole ambiance speaks of artistic decor - you'll have a lot of picture perfect moments here for sure to update your Instagram feed. The seating is also cozy and comfy with enough space and amazing music to enlighten your mood. 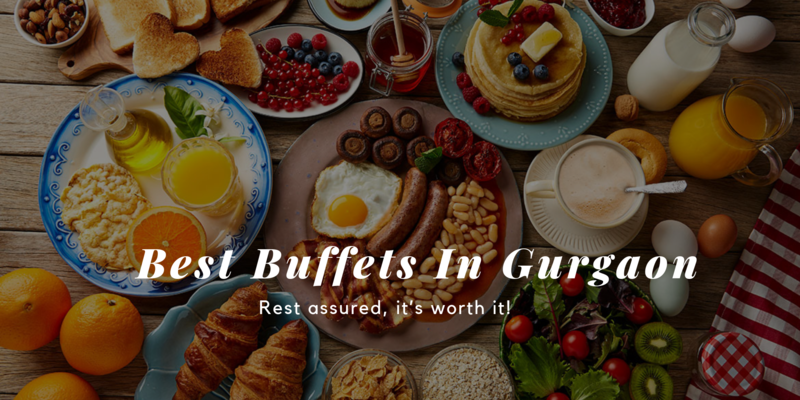 Binge on the most scrumptious dishes for an unforgettable experience. 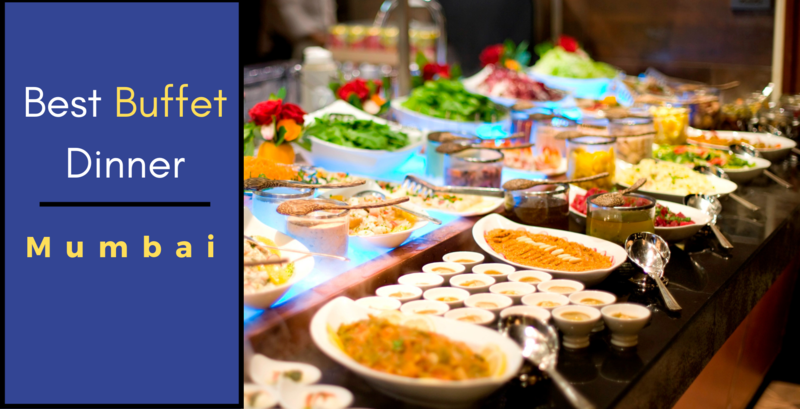 We highly recommended trying their exquisite meals which have a Global taste and variety to it. 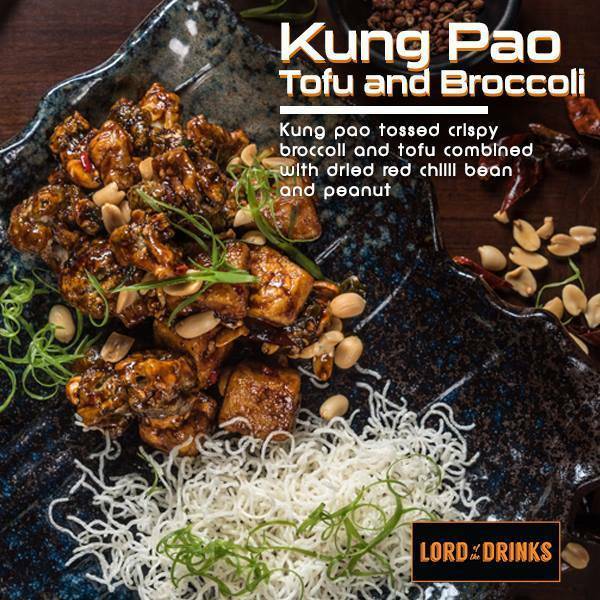 We suggest trying their Grilled Chicken Steak, Southern Fried Prawns and Roast Beef Pizza - sounds heavenly for all non-vegetarians for sure. 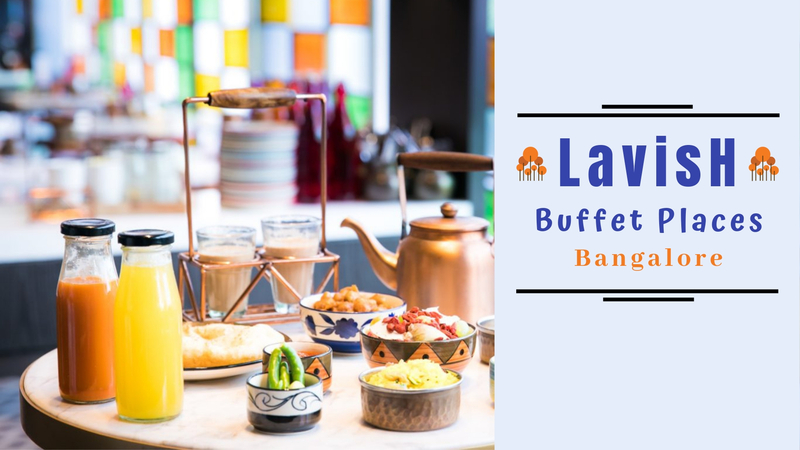 They've also got some relishing vegetarian food as well which includes tempting kind of pastas and pizzas along with their must-haves which include - Bruschetta, Bangkok Pao, Bhuna Soya Chaap and so much more. 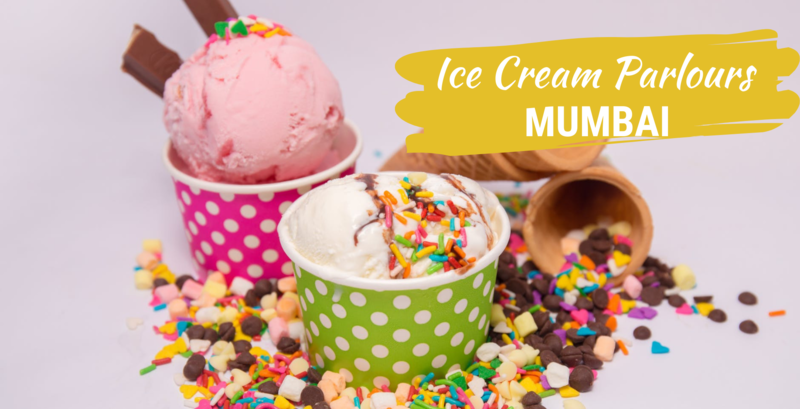 Coming to desserts, your meal is incomplete without tasting their desserts which includes - Milk Cake Pie, Nutty Brownie Pie and Nutella & Banana Bruschetta which has a crispy sweet bread topped with nutty banana cream mousse, Nutella, and crispy banana flakes. They've got the best of drinks covered for you from Bloody Mary To Melon Twish. Quench your thirst with some amazing drinks like Mango And Coconut Shake, Classic Cocktails, Mouth-watering mocktails such as Green Lust and Sundowner - this is not all, they've got so much more for you, one will be spoilt for choices. They've also got house specials which includes Asian Cooler, Hint Of Mint and Lychee Desire. Apart from that your favorite beers, champagne, whiskey and wine are waiting for you at the longest bar itself. 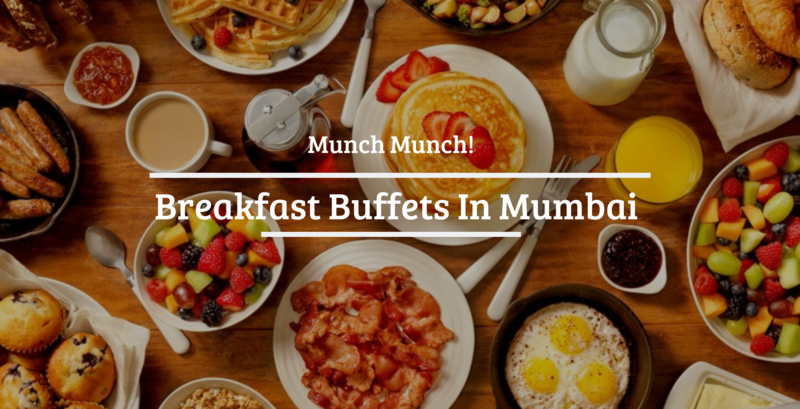 Q: Which are the best cafes in Mumbai? 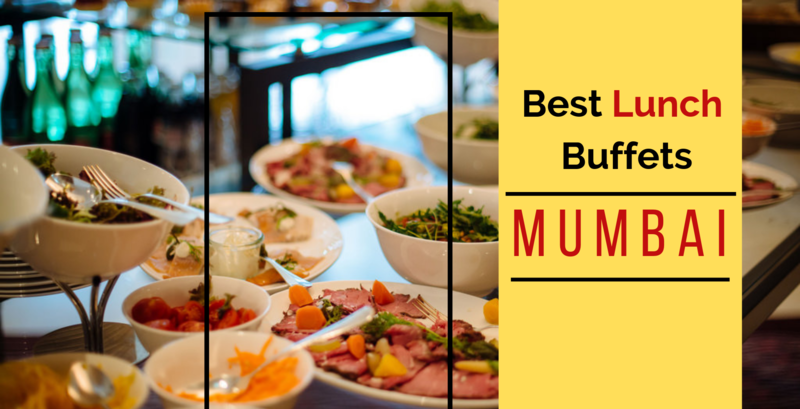 Q: What are the must-eats in Mumbai?